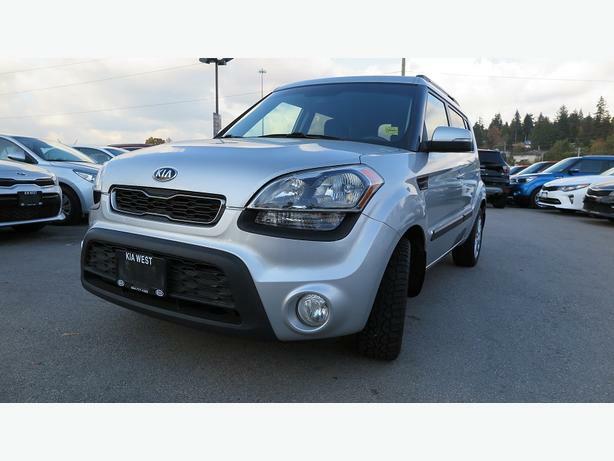 Alloy wheels, fog lights, power locks/windows/mirrors, dual front heated seats, steering wheel media controls, Bluetooth, A/C, CD player, AUX/USB ports, AM/FM stereo, rear defrost and so much more! 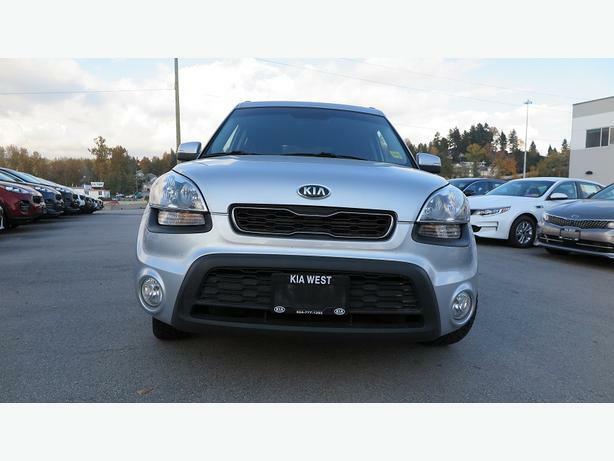 Here at KIA West, we have a 6 acre lot with over $12 million dollars worth of inventory and more than 500 used vehicles. Call soon as this vehicle will not last long! We are an extremely high volume dealership, so hurry in today to ensure you don't miss your chance to get this fantastic deal! Call 604-777-1292 for promotional pricing! Need to finance? Not a problem. 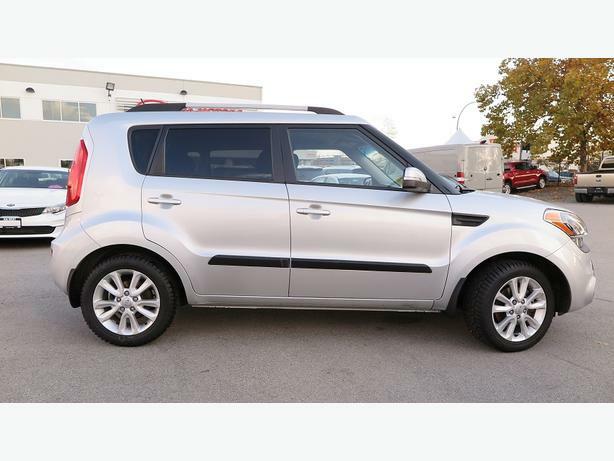 At KIA West, Western Canada's #1 Kia dealership, we finance anyone! Good credit, bad credit or even no credit. Our financing team works hard to get you approved AND we have a loyalty credit department! 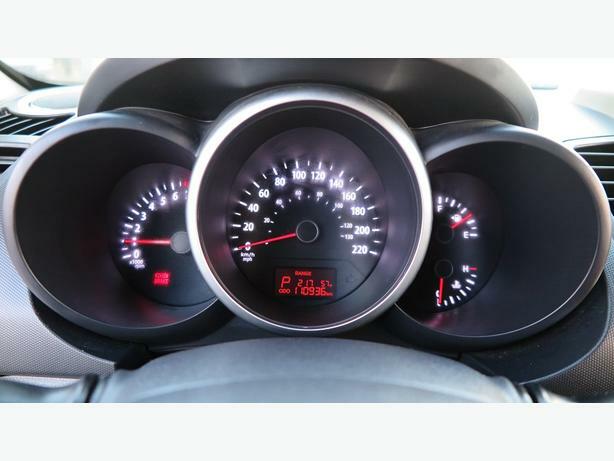 We also offer in-house leasing so you can build your credit and get approved at a lower rate and for a longer term. 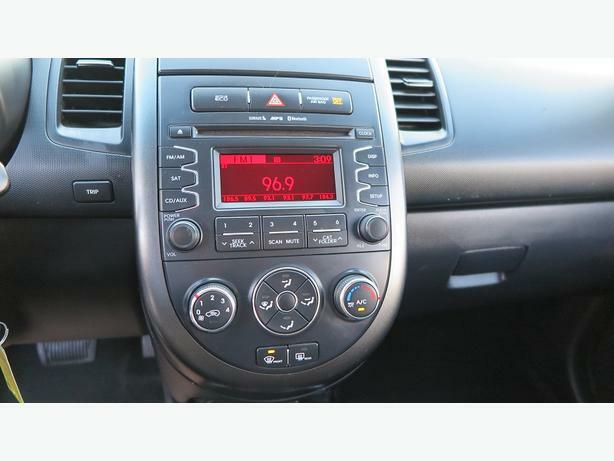 We handle car loans for any credit situation you may have. Call today to get APPROVED! 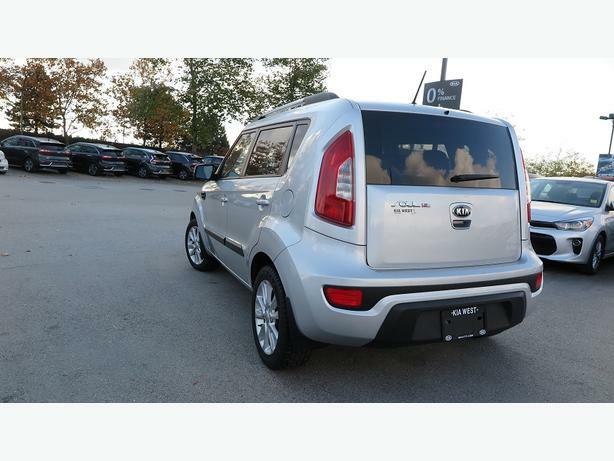 KIA West is a family owned and operated dealership with core values of honesty and integrity. Full of friendly and knowledgeable staff, we work for you, with ANY type of credit, and we work day and night to ensure you are happy before, during and after your purchase. 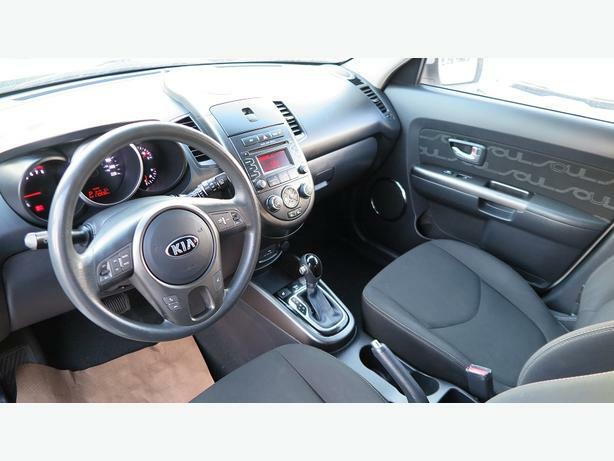 As the #1 Kia dealership in Western Canada and being affiliated with 4 other dealerships, we have TONS of options for you. We're here to help make it fun and easy for you to shop! 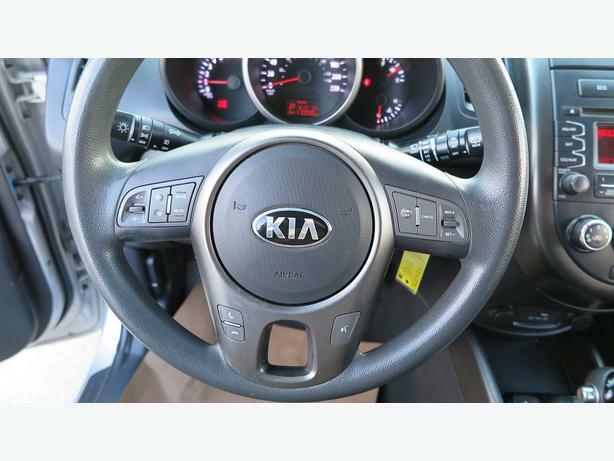 Sit back and relax while we help you find the right vehicle to suit your wants, needs and budget. SHUTTLE SERVICE is available from ferry terminals, airport or anywhere else in the Lower Mainland!